You spent hours and hours in the gym doing your Chest Exercises. 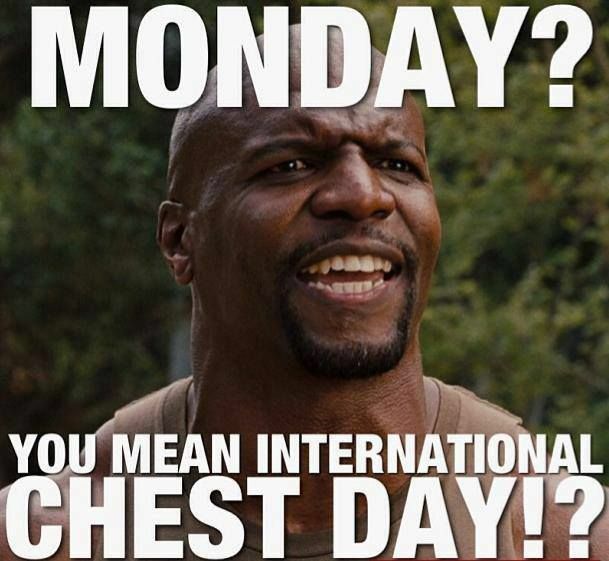 You commemorate Mondays as “International Chest Day” with your Gym Bros. You’ve tried all variations of the Bench Press on all angles of Incline and Decline, different variations of the Push-Up, and done all the exercises you researched from YouTube, yet you still can’t seem to make progress. 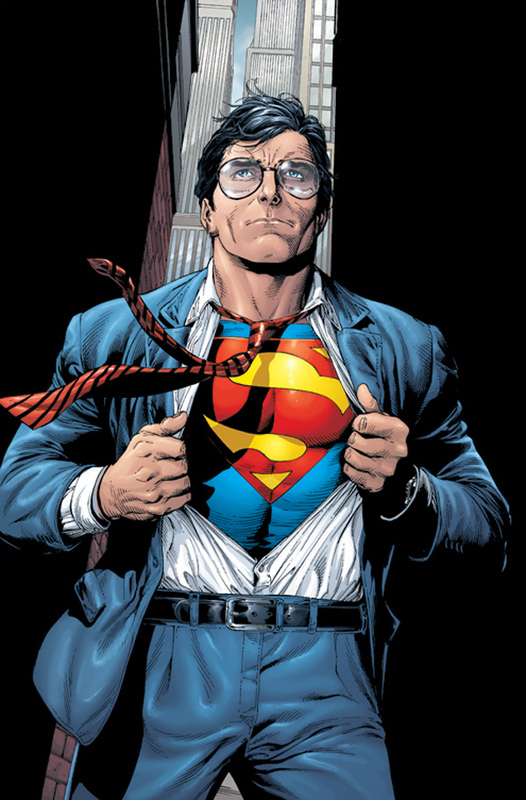 What keeps you from building that strong and massive Chest so that you can proudly wear your Superman shirt? You might think that to build a stronger and massive chest, you need to do more chest exercises. That simply follows logic, and it’s correct. But what keeps you from building a stronger and massive chest is the same thing! Doing Chest and Arms three times a week in your exercise program will not help you build a massive chest, but it will only lead to plateau and even overuse injury in the long term. If you want to improve your PUSH, you have to work on your PULL. 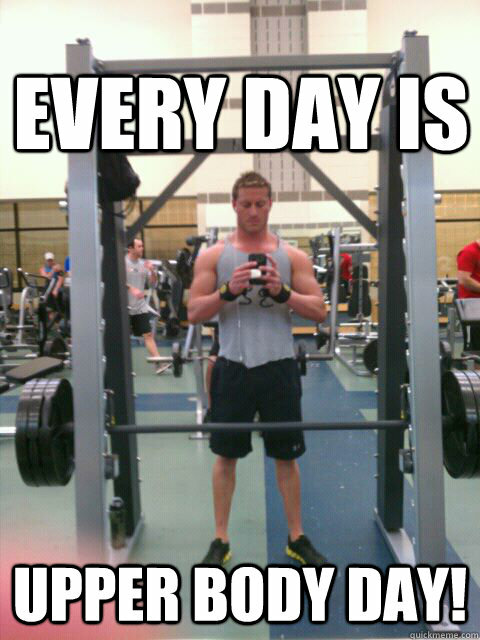 Gym bros logic think that because you cannot see your back in the mirror, it does not exist. You want to build muscle mass that will make you look good, and since you can’t see your back, it’s useless! Right?? Working on your PULL will actually enhance your PUSH. Strengthening the shoulder stabilizers (Rotator Cuff muscles) and activating the posterior scapular region (mainly the Trapezius and Rhomboids muscle) for the Upper Back increases reciprocal inhibition and dynamic stability. The more stable your shoulders are, the more efficient your Bench Press will be! And of course with more efficient Bench Press you can lift heavier weights and build massive Pectoral muscles. The “Strength Doc” recommended a Push to Pull ratio of 2:1 for healthy shoulders. On a daily basis, we’re underworking the back muscles by sitting slouched on our office desks and obsessive handheld technology use. Having this slouched posture keeps the Pectoral muscles on a contracted state and ‘hides’ them from full view. Strengthening your Upper Back improves your POSTURE which helps you flaunt your Pectoral muscles that you’re working hard on. If you really want to improve your Bench Press, build a massive chest, and look good overall, working your Back is the secret! • Give your chest proper rest and recovery time. Getting a massive pectoral muscle doesn’t come from blasting your chest five times a week. Give each muscle group you work on – including the chest muscles – one to two days of rest in between workouts. Remember: No Recovery, No Improvement! • Stabilize your shoulders. A powerful push comes from a strong foundation for your arms from your shoulders and core. The more stable that foundation is, the more you’ll be able to bench press. Learn how to stabilize your shoulders here. • Improve your form. The bench press is simple: unrack the bar, drop and push – repeat ‘x’ number of times, then rack the bar. However, this simplified mentality might be what’s holding you back. Like what I mentioned previously, even your shoulder placement affects your Bench Press. Is your grip correct? How wide or narrow should your hands be? Where should you bend your elbows? Do you keep your spine flat? Do you keep your feet down? Get the right answers for these questions from a certified Personal Trainer to get faster results. • Get a well-designed program for your Chest exercises. Stop listening to the meat heads in the gym and start training seriously! There is a Training Principle called the Principle of Individuality which states that each individual has their own response and adaptation to any training program. This simply means that what might have worked for that meat head will not necessarily work for you. 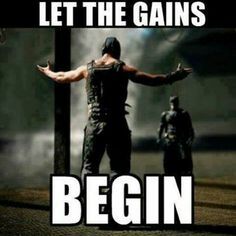 So if you want real progress, then stop following random advices from people you see in the gym. If you want to achieve the best results, then follow the best program! Get your customized program by clicking here.